Science Fair. 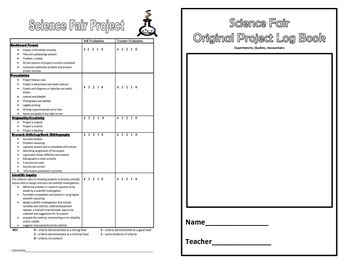 Science Fair Guide. Scientific Method. 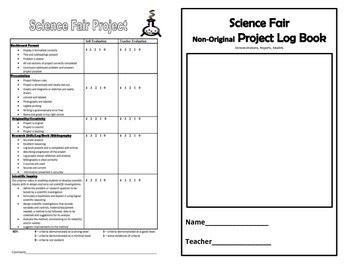 Nothing captivates students more than the opportunity to participate in a science fair. It is inquiry based learning and differentiating instruction at its best. Often the students who ‘float’ to the top are not necessarily your ‘best’ students. 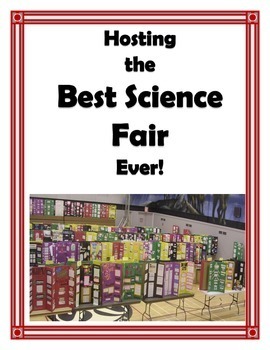 The school science fair is a memorable milestone in science for many students. Of course for teachers, the process can be daunting. 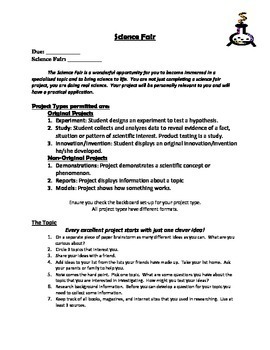 You are overseeing as many as thirty different projects at the classroom level and perhaps two or three time as many if you are teaching multiple blocks. How to manage this and have a successful experience is important so that you will be willing to take the task on again.